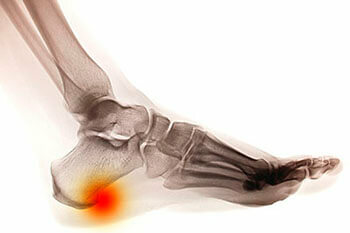 There are less conventional ways that are becoming more popular ways to treat heel spurs. One option would be to use a night splint which reduces the pain caused from heel spurs if worn overnight. Other alternative treatment methods that can be used are ultrasound, or acupressure. There are also other tools that can be used, such as heel cups, heel seats, heel pads, arch supports, and insoles.